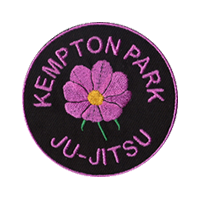 We practice mainly the Kawaishi method of JuJitsu developed by Mikinosuke KAWAISHI (Shihan). Kawaishi is a variant of Tenjin Shinyo Ryu. Its characteristic features are evasive, rounded, indirect movements like Daito Ryu Aikijitsu. Emphasis are given to throws, wrist techniques and Atemi with skilful utilizing of the upper extremities. Important factors are both Kyusho (sensitive points on the body) and Seifukujitsu (the art of healing). We also practice Goshin-Jitsu (general self-defence) and Kobu-Jitsu (traditional weaponry). 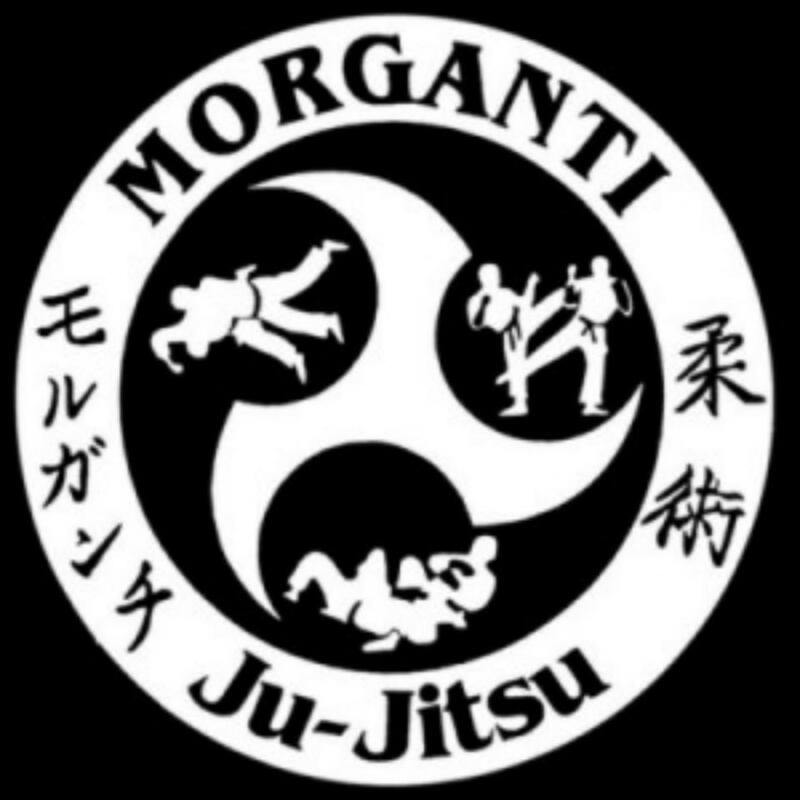 Studying the art of JuJitsu is exciting, lots of fun, healthy, and improves one in many individual ways. It develops eg. respect for others and yourself and provides a very effective form of self-defence. 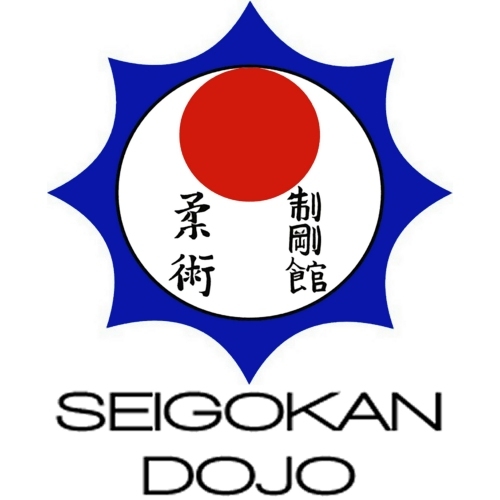 Our dojo is called Seigokan, liberally translated "house of mastery over force", and we train in the Boyscout hall of the 5th Hillcrest/Colbyn troupe in Pretoria. 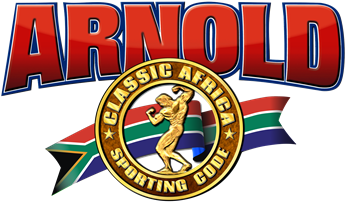 We are affiliated with the South African JuJitsu Federation which keeps ties with the European JuJitsu Union (EJJU) which is recognised by the International JuJitsu Federation (IJJF), which on its part being recognised by the United Nations Organization (UNO), UNESCO (International Council of Sport and Physical Education), and by the Japanese Martial Arts authority being the Nippon Seibukan Academy in Kyoto, Japan. We and the above mentioned are Non-Profit entities with a mission to preserve and cultivate the arts.